Jody Gerbig was born and raised in Columbus, Ohio. Until recently, Jody taught high school English in Fairfax, Virginia. Now she’s back in her hometown working as a copywriter and enjoys attending Ohio State football games with friends and family in her spare time. 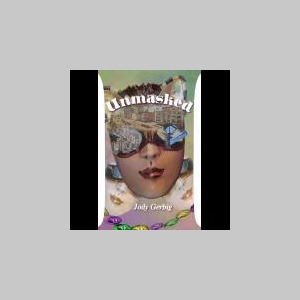 She was inspired to write her first novel, Unmasked, while still in college and had been tinkering with it ever since. Now, Jody is working on several short stories, as well as writing her second novel, which is about a small Brazilian fishing village that discovers that their newly installed power lines only highlight the most beastly elements in people. She currently lives in Columbus.